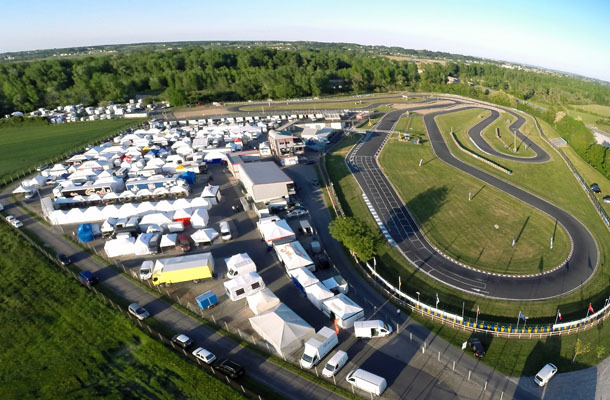 In addition to its production, distribution and import activities, SODIKART has established an organizational structure responsible for management in France of the National series Karting, Challenge Rotax, Kart Racing Academy, and at an international level, the SWS (SODI WORLD SERIES). 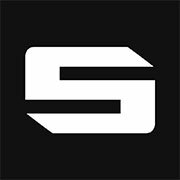 Since 2010 these organizations are combined under the name of 3MK Events. 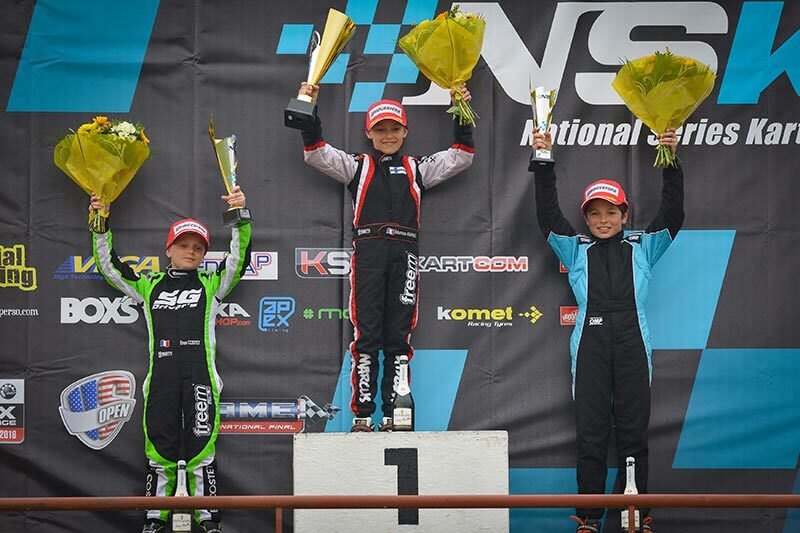 Launched in 2012, NSK respond well to the needs of professional drivers in karting. 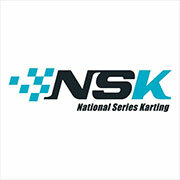 3MK EVENTS managed to make the NSK as N°1 serie in France. 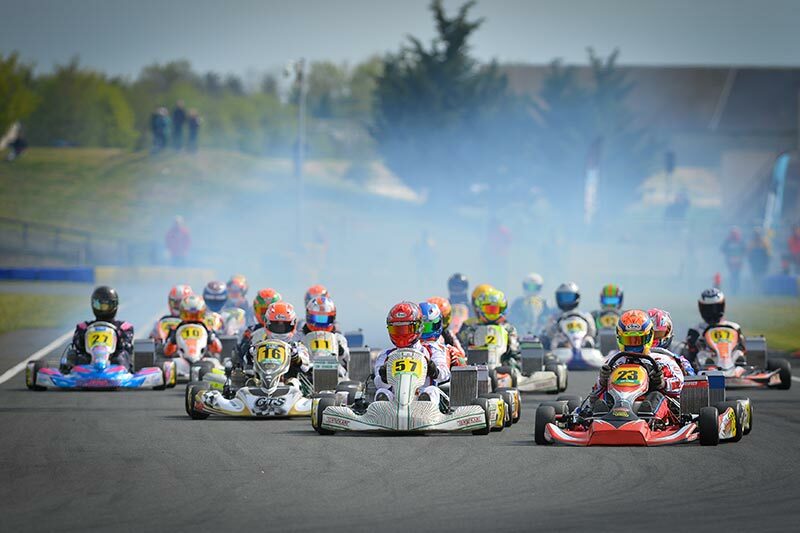 It revolves around three meetings (Qualifying for the Final Challenge Rotax). 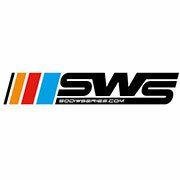 The initiation and organization since 2009 of the SWS is one of the biggest challenges of 3MK Events. 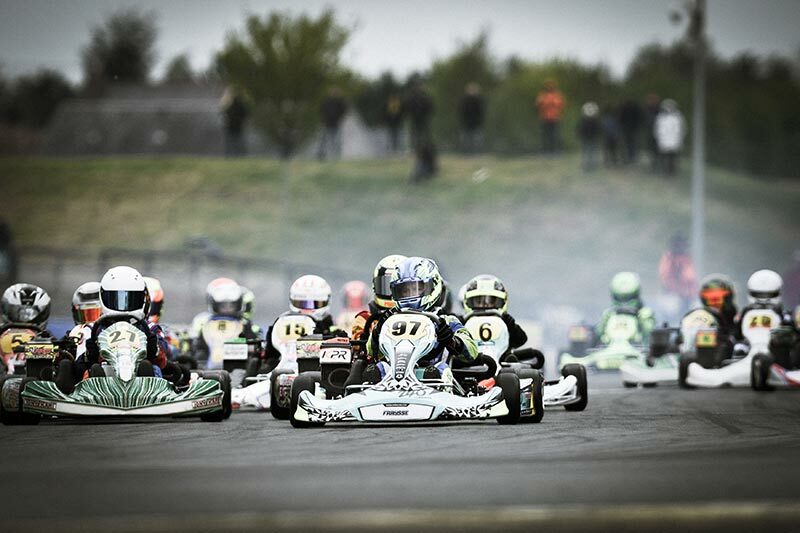 The goal is to unite around a international ranking the best “recreational” drivers in the world. 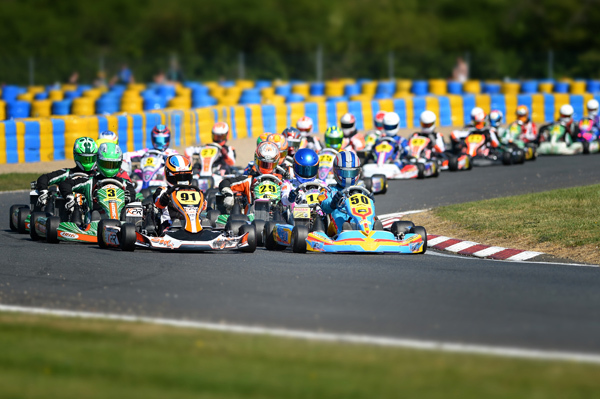 With more than 40.000 drivers and 3.700 races organized in 2016 on 5 continents and an annual growth of 50 % , the SWS appear as a « Success Story ». 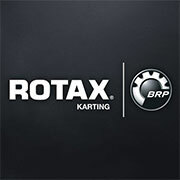 The French "Challenge Rotax" currently represents the largest number of Rotax drivers in France and participates in the selections for the world Grand Finals organized every year by BRP-Powertrain (Rotax 125 Max engine manufacturer); a unique event which brings together over 55 nationalities. 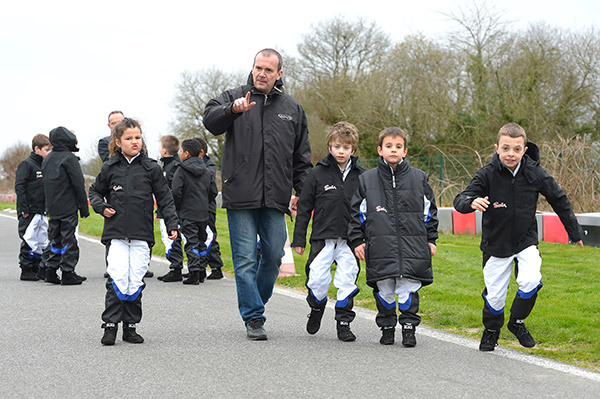 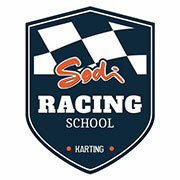 The Sodi Racing School was born from a desire to offer a new economic alternative, trainer and optimal for young children 7 to 15 years wishing to access to the practice of karting. 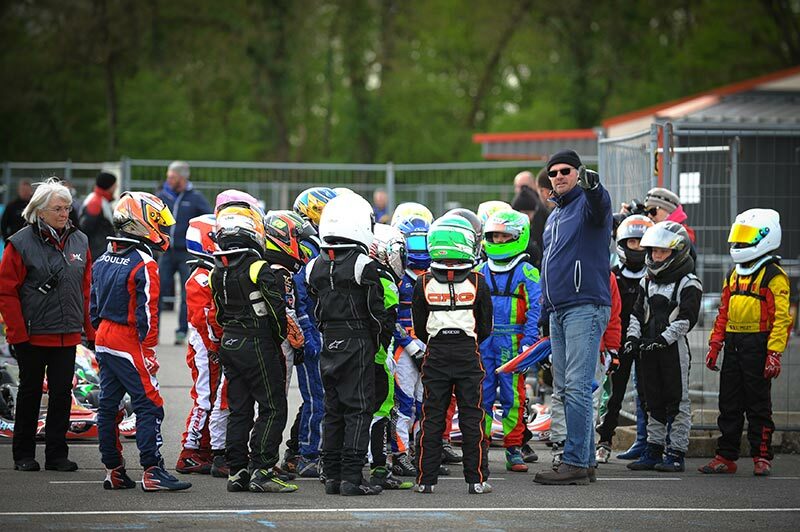 Real training dedicated to the discovery of racing without constraint, the "SRS" wants to educate young drivers on strong fundamentals and values of karting, to transmit teachings and provide access to racing.